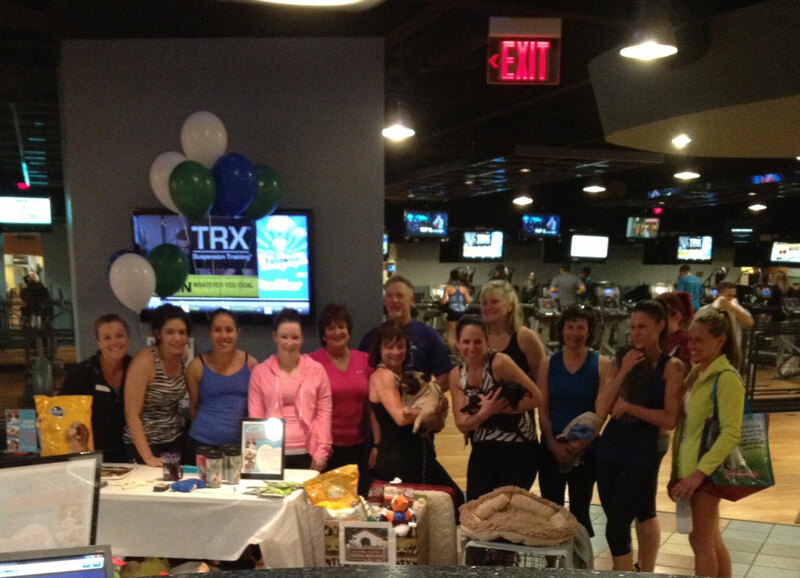 Tilton Fitness Club (Northfield) members showed their support for the shelter by participating in a 90-minute spin class and donating pet food and supplies. They also had a chance to interact with several of our pets available for adoption. All enjoyed a great time. 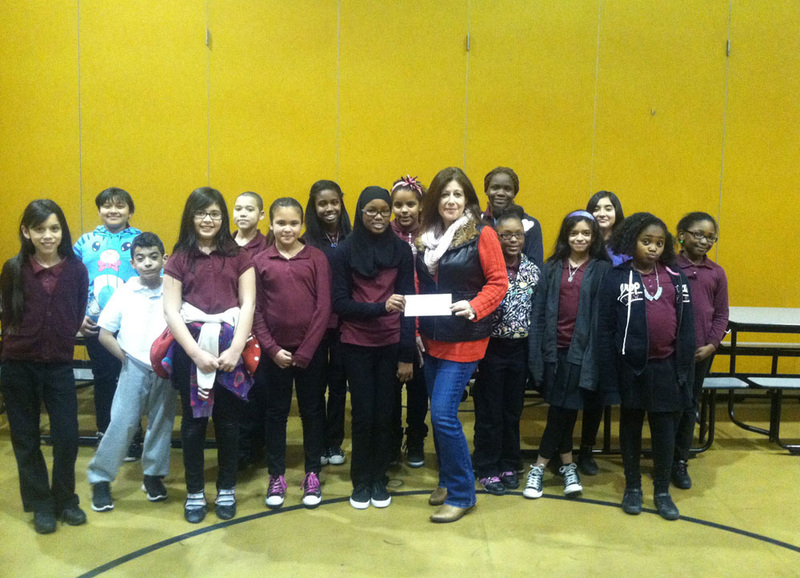 Shelter Manager Kathy Kelsey accepts a check for $500 from the Leeds Avenue School (Pleasantville) Student Council. Students and faculty paid $1 to participate in a “dress down” day, a special occasion for students who normally wear uniforms. Our thanks to all involved!